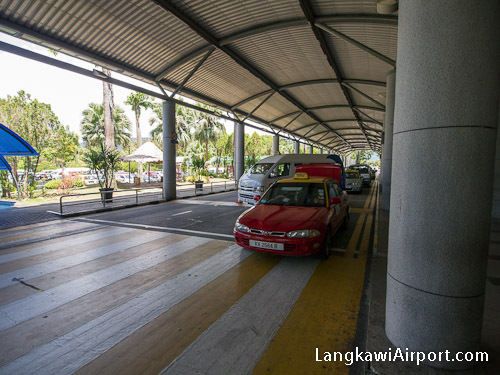 Book transfers to and from Langkawi International Airport (LGK), taxis, vans, and executive cars through our search engine, it’s easy and fast to use! 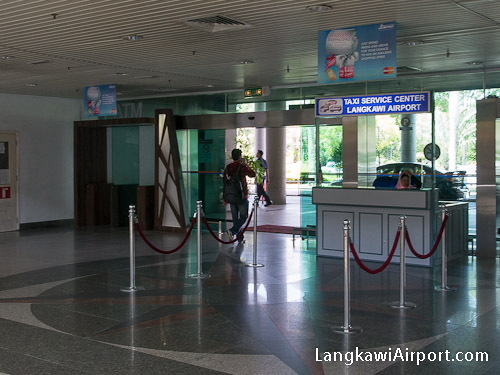 Airport Taxi Counters are located at the baggage claim area and terminal exit. One way taxi fares from the airport are fixed (refer to the table below) Purchase a coupon at the taxi counter and proceed to the taxi stand outside the terminal.